Now Available! Make Up For Ever Artist Rouge Lipstick + Swatches | Top Beauty Blog in the Philippines covering Makeup Reviews, Swatches, Skincare and More! Great news, friends! 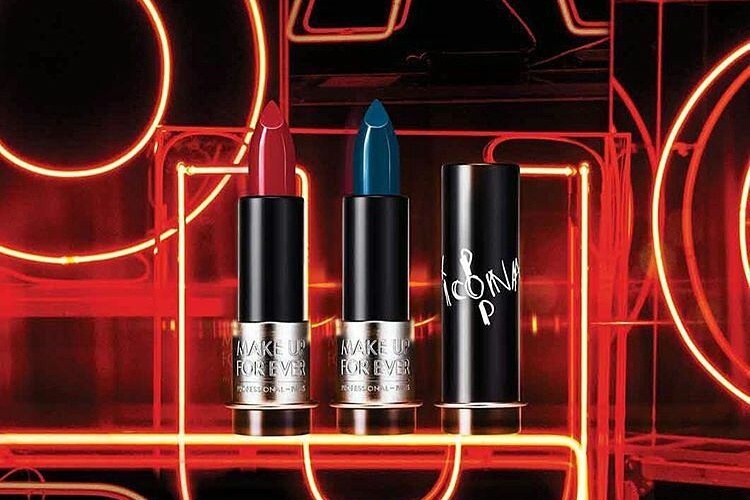 The new Make Up For Ever Artist Rouge Lipstick collection is now available for VIB Rouge members at Sephora. 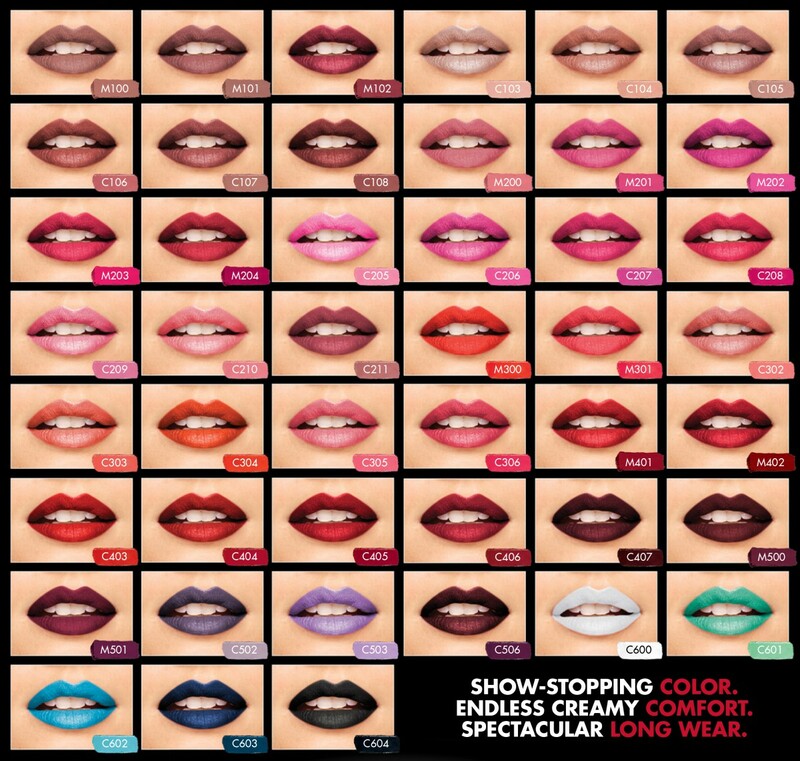 Make Up For Ever Artist Rouge is a new, expertly curated lipstick collection offered in in 45 show-stopping shades. Packaged in new signature packaging, the lipstick is available in two simple, but beautiful finishes – 31 lustrous creams and 14 velvety mattes. The range only features the best reds, nudes, pinks, berries and artistic lipsticks, providing everyone with the most flattering shades for their skin tones. What do you guys think? Will you be picking one up? Now saturated with 25 percent more pigment than the original Rouge Artist, Artist Rouge Lipstick brings bold color impact to lips that make a statement. This extremely pigmented formula not only provides intense, opaque color but boasts an ultra-creamy, non-drying formula that hydrates the lips for ultimate comfort. Its unique, precision shaped bullet allows for easy, defined application while the long wear formula will not bleed or feather. Artist Rouge is a bold collection that is professionally curated to include the most flattering shades across all color families—with a perfect match for each and every skintone. It features two finishes: a matte for an ultra-matte yet velvety finish that won't feel dry and a cream for intense color with a natural-looking, creamy finish. Love pink and red shades! These are great shades! The blues and green colors are not for me but would love to try the others shades!